Nero (HWV 2, Hamburg 1705). Music apparently lost. Der beglügkte Florindo (HWV 3, Hamburg 1706). Most music apparently lost. Die verwandelte Daphne (HWV 4, Hamburg 1706). Most music apparently lost. Ellen Harris (ed.) The Librettos of Handel's Operas. 13 volumes, hardcover. Garland Publishing Co. Facsimiles, with brief introductory notes by the editor. Very rare and out-of-print. 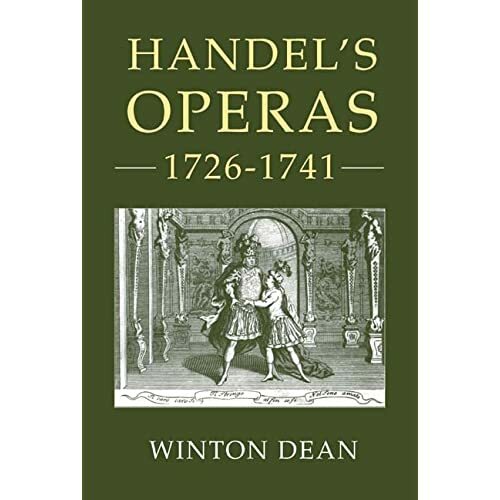 Extremely difficult to find complete, but essential for the study of Handel's operas. Excludes Handel's pasticcios and librettos from third-party performances in Hamburg and elsewhere. Lorenzo Bianconi & Giuseppina La Face Bianconi (eds.) Libretti italiani di Georg Friedrich Händel e loro fonti. 3 Volumes. Olschki, Florence. Includes Handel's pasticci. Not facsimiles. Volume I (1992): I testi Händeliani. Da "Vincer se stesso à la maggior vittoria" a L'Epidia, overo Li rivali generosi" (1725). ISBN: 8822239261. Contents. Volume II (forthcoming): Le fonti (1726-1733). Details. Volume III (forthcoming): Le fonti (1734-1741). Details. David Kimbell. 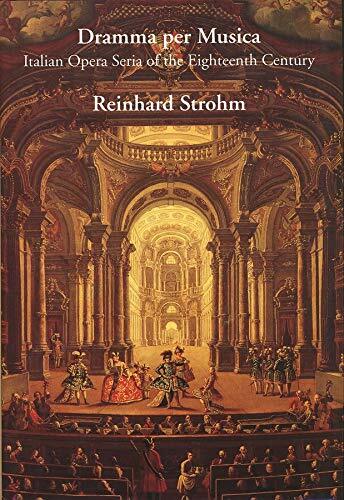 The Operas of Handel: An Introduction. Cambridge University Press. Details. ISBN: 0521521602. Forthcoming 2011? I have no idea what to expect. David Kimbell is the author of "The 'Amadis' operas of Handel and Destouches." Music & Letters 49: 329-346 (1968).